Does status justify transgression? Does it nullify suffering? We crave touch; we crave love; the human condition is one of constant want. 'Tasmania's finest natural wonder' - painted with words and two plein airs. 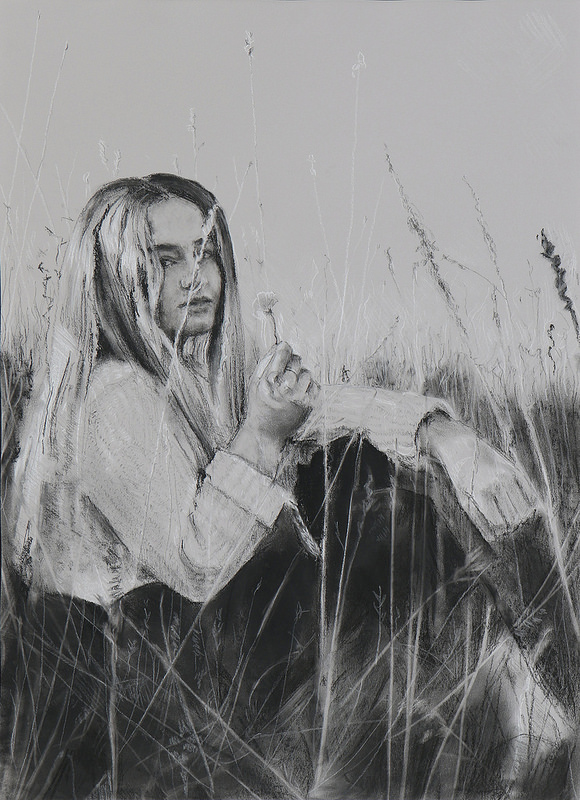 In this series I explore the connection between our surroundings, memories, and essence through charcoal. The great unknown secrets and tales behind every stranger - this is what makes us human. And these stories that shape us are all around us - in every adult, and every child. These Thoughts are a documentation of my journey to discover what it really means to be human. This is the challenge I take on as an artist, and my reflections as I take on this challenge to capture the invisible.